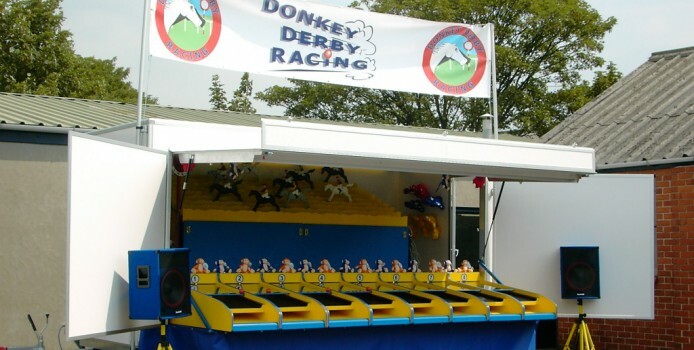 Elton Games offers its famous derby to be mounted in trailer units. The games will be manufactured to the customers exact specifications as regulations for trailer sizes vary from country to country. 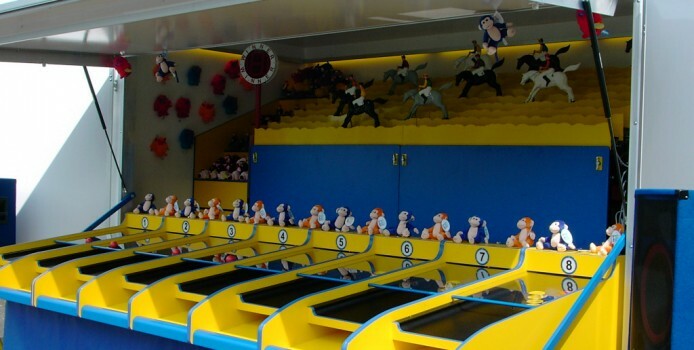 All trailer games will be built to order. Specifications will vary. To enquire about the purchase of a derby for trailers contact our Sales Team directly.